Vegetables are a nutritious and essential part of the daily diet of a child. Including vegetables can help to improve your child’s performance in school and reduce the likelihood of obesity. Unfortunately, many children don’t get the daily requirements of five or more servings. You will be happy to know that some vegetable recipes for kids with creative ideas will get your child to eat his vegetables. 1. Be your kid’s example. The parents are the best predictors of how well a child eats. Your child needs to know that veggies are an important option on the menu at home. Therefore you need to include them in every meal and eat them up to model a good example. 2. Cook interesting and beautiful food. You are more likely to sell your child on the idea of eating healthily if you make what they don’t like beautiful and interesting. Children enjoy variety and bright colors so try preparing more than one type of vegetable to include in the meal. However, be sure to arrange them separately on the plate as kids prefer to experience different flavors separately. You can also be creative in using the veggies to form pictures. 3. Get kids involved in cooking. The more involved children are with the meal before it is cooked the more willing they will be to eat it and enjoy it too. Take your children shopping for ingredients to cook. Start a home garden and get them involved in planting seeds, weeding, watering and reaping. Let them help with preparing the vegetables such as washing or making the salad dressing. 4. Reward kids for eating vegetables. Just like teaching any other behavior; you may find it helpful to reward your child for eating her veggies, especially if she really doesn’t like it. You can make up your own system by giving a sticker or a little treat if even one piece of vegetable is eaten. 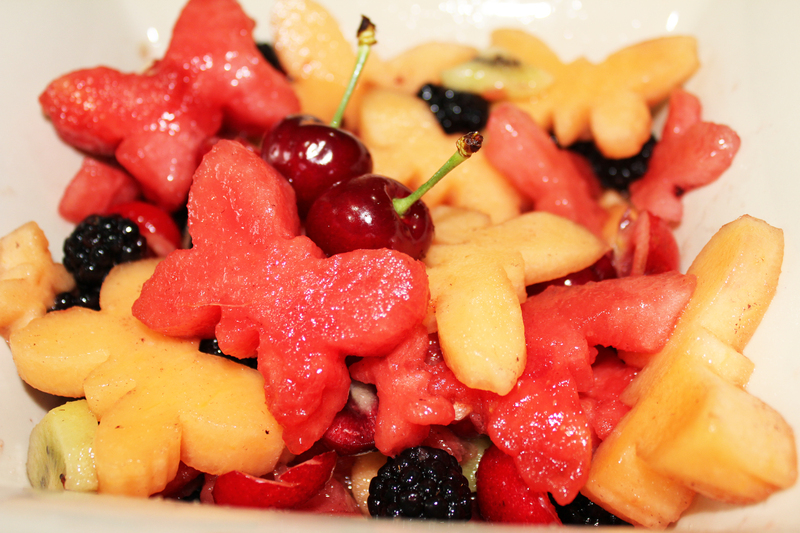 This dish combines a serving of fruit and vegetable in a cool arrangement that any child will be happy to eat up. It is full of essential nutrients such as vitamins and folic acid. Step 1: Steam broccoli in a saucepan for five minutes. Step 2: Mix in the orange juice, oil, garlic, salt and pepper. Step 3: Arrange clementine slices on a plate. Spoon the broccoli mixture onto the slices to form a flower. 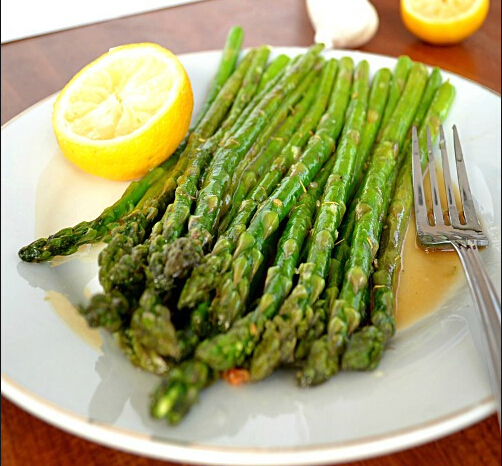 This recipe is low on calories and fat but high in dietary fiber, cholesterol and minerals. Step 1: Steam the green beans until tender but crispy. Drain and then pat dry. Set aside. Step 2: Melt butter in a large non-stick skillet at medium to high heat. 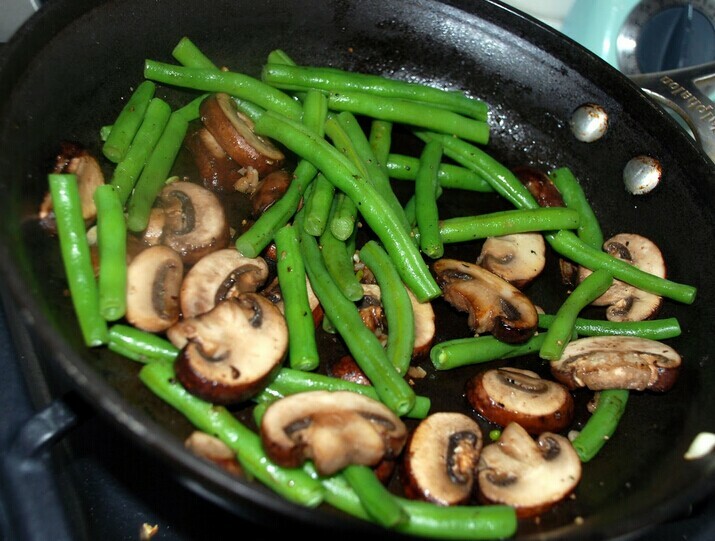 To this add mushrooms, ½ tsp salt and ¼ tsp pepper. Sauté for 8 minutes or until the liquid from the mushroom has evaporated. Add garlic and sauté for 1 minute, while stirring. Add the remaining salt and pepper along with the green beans. Cook for 3 minutes or until everything is completely heated, stirring to combine all ingredients thoroughly. Kids will enjoy spooning the sweet undertones of the sweet potato pie which is rich in minerals, vitamins and dietary fiber. Step 1: Preheat oven to 375 degrees. Lightly coat baking dish with cooking spray. Step 2: Place the potatoes in a Dutch oven and cover completely with water and bring to a boil. Simmer until tender. Drain and cool. Step 3: Combine half and half, ¾ cup sugar, 1 tsp salt, vanilla and potatoes in a large bowl. Beat until smooth at medium speed. Add eggs and beat mixture well. Scrape mixture into baking dish. 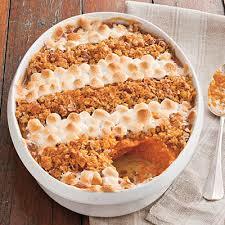 Step 4: Layer the top of the pie with marshmallows. Combine other ingredients for topping in a small bowl. Pour over pie. Bake for 30 minutes. This recipe is a great combination of sweet flavors and crunchy texture which contains vitamins, protein and iron. 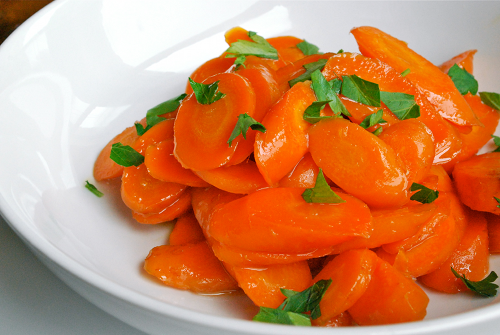 Step 1: Combine carrots, syrup, butter, 1/3 cup water, salt and pepper in a large skillet. Step 2: Bring the mixture to a boil. Simmer while stirring until the carrots are tender and the liquid has thickened to form a glaze. This dish is well seasoned and crunchy. They make for a yummy side dish. Step 1: Melt butter over medium heat. Stir in oil, salt and pepper. Step 2: Add garlic and cook slightly without browning. Step 3: Finally, add asparagus and cook for about 10 minutes, turning to make sure they cook evenly. This pasta dish couples a favorite for kids with fresh vegetables. 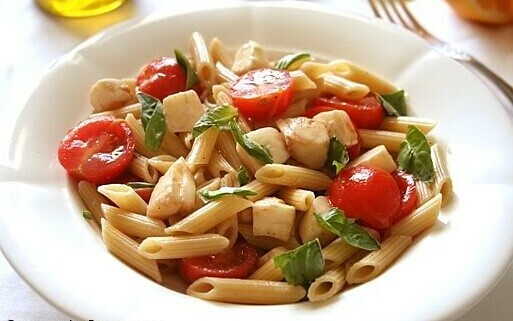 You can try this with your choice of pasta such as alphabet pasta or penne. Step 1: Cook pasta according to instructions on package. Drain and set aside. Step 2: Heat oil in medium saucepan. Add garlic. Sauté for 1 minute. Add tomatoes and salt and cook for a few minutes. Remove pan and mix in basil and pepper. Add the tomato mixture to pasta and combine thoroughly. Sprinkle top of mixture with cheese. Pancakes are a favorite breakfast and snack items; so this is a better way to get your children to eat their vegetables than to include them in such a top pick. Step 1: Mix corn muffin mix with egg white and water. 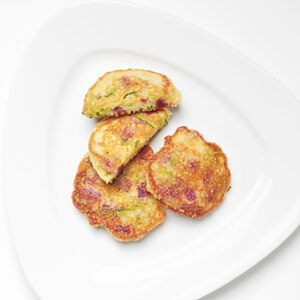 Stir in zucchini and beets. Step 2: Heat canola oil in skillet over a medium heat. Drop batter into the skillet using a tablespoon. Cook for a few minutes until browned. 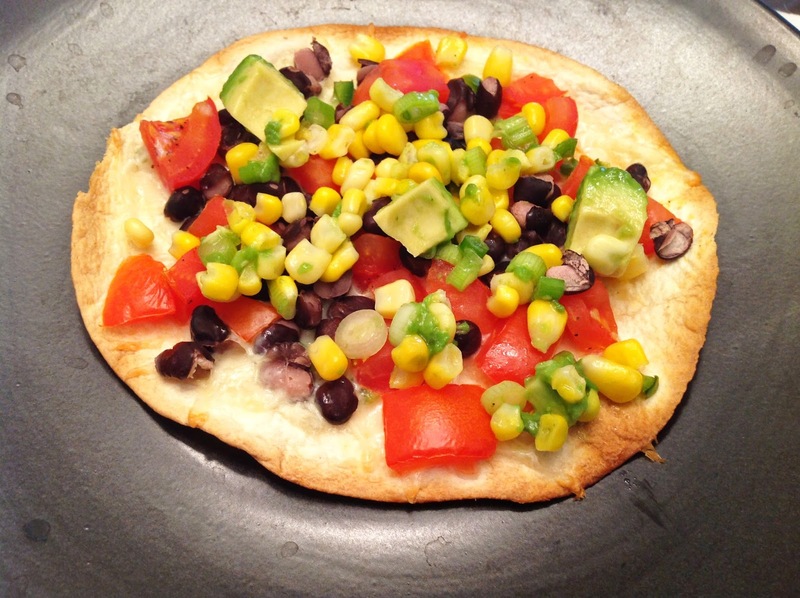 These tostadas are colorful and completely vegetarian. They combine a variety of textures and flavors and are sure to be a favorite. Step 1: Lightly brush each flour tortilla with butter. Step 2: Preheat oven to 350 degrees. Step 3: Top tortillas with a tbsp. each of black beans, tomatoes, jalapenos, and sprinkle with cheese. Step 4: Bake in oven until crisp or golden brown. Step 5: Top with relish and avocado before serving. 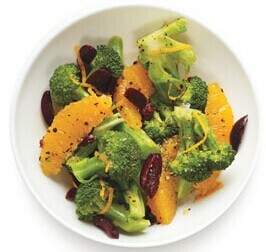 This salad is creative and colorful and will make eating greens fun and interesting. Step 1: Use a cookie cutter or scissors to get butterfly shapes from the bread. Step 2: Brush both sides of each shape with olive oil. Toast until golden brown. Step 3: Share lettuce, grapes and croutons among plates. Step 4: Serve with salad dressing on the side.